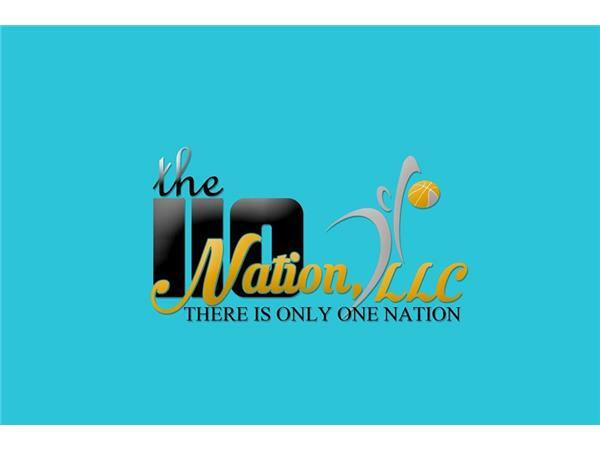 Join me, Mike Perricone and Mr. C.J. 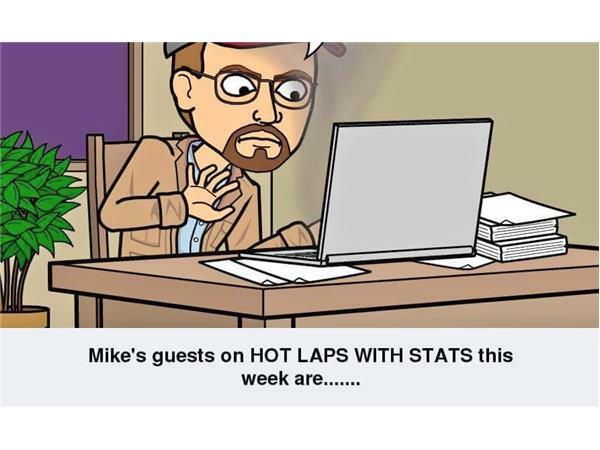 Sports for HOT LAPS WITH STATS Friday, March 10, 2017, on THE 110 NATION SPORTS RADIO NETWORK. Our first guest will be Veteran Asphalt Modified Driver Ted Christopher. It is a safe bet that T.C. has probably driven on any Northeastern track where an Asphalt Modified race has been held during a long, illustrious career. He currently drives an SK Modified at Stafford Springs (Conn.) Speedway and Tour Modifieds on the WHELEN MODIFIED TOUR and for various owners throughout the season. In the second hour, we hope to be joined in the studio by Jimmy Blewett and Eric Mauriello, who are forming what they hope will be an unbeatable tandem at Wall (N.J.) Stadium in 2017. Talking to three top Asphalt Modified drivers in the Northeast before the WHELEN MODIFIED TOUR season Opener, so please join us.